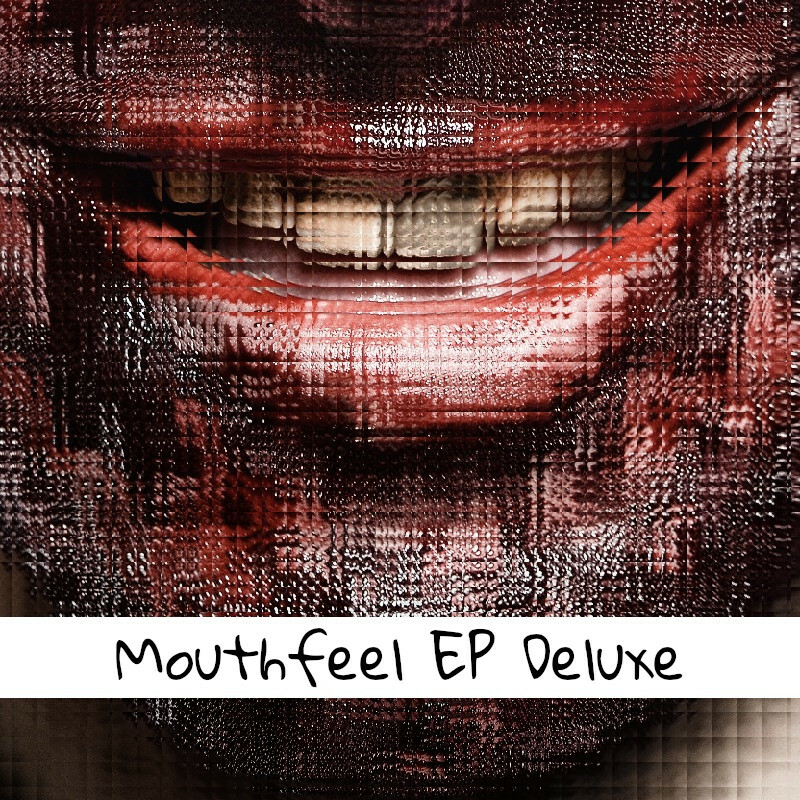 A completely reworked and exclusive to Split-Notes version of an EP I crafted in March 2018 – ‘Mouthfeel EP Deluxe’ exhibits rich microtonal tunings, slicker beats and bass that will satisfy everyone’s appetite! This version replaces the original EP. All the tracks are written using a live coding synth called ‘Sonic Pi’ which I started experimenting with in early 2016 thus moving away from a traditional DAW. Using coding techniques expanded my possibilities, and mind.